Help please, I am connecting a Delphi server with a net core 2.1 application and when making a query through Linq the result does not recognize utf-8 characters, but if I call a function through the sdk it does recognize the utf-8 characters. This is an example where not recognize utf-8 characters . Are you sure it’s not just the output that cannot display the characters properly? AFAIL the Windows console and Visual Studio’s debug console do not support Unicode. can you look at the value of the string in the debugger? 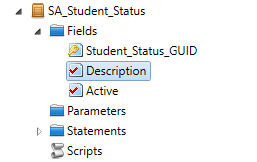 Now to the more pressing concern: could you say exact type of the Description field in the daSchema file and also show how the Description property is defined in the TableDefinitions file (including attributes applied to this definition)? From what I see the database stores strings using 1-byte char encoding. 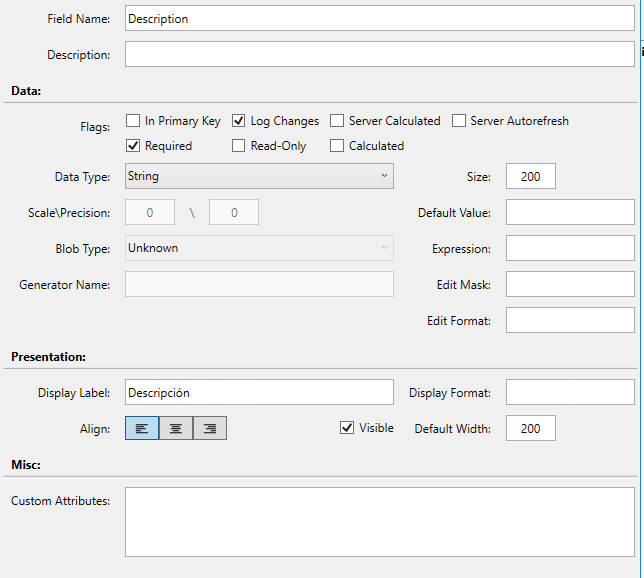 Then the Delphi server reads data and sends them to the client (in our case to a .NET app) using 1-byte char encoding. Unfortunately the .NET code doesn’t know which exactly code page should it use to convert this 1-byte chars to the UTF-16 encoding it uses. So the default code page is used. This works well for usual English alphabet, but causes issues for extended chars. To change the way data is stored. No always feasible as it might break existing clients. To help the .NET client to understand which exactly code page it should be using to convert 1-byte encoding. Note the last line here. You’ll have to provide the code page name used by your server app instead of “en-US”. After that the issue should be resolved.